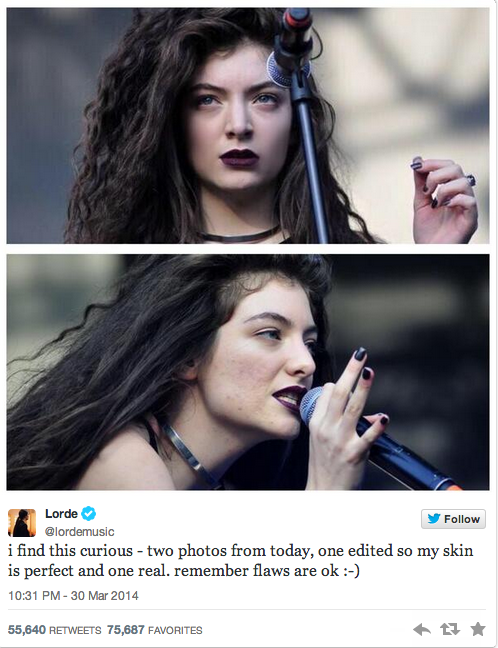 Share the post "Lorde Found A Photoshopped Photo Of Herself And Decided To Tweet An Untouched Real One Next To It"
It may seem like just a small tweet, but it’s pretty ace that someone as high-profile as Lorde is comfortable enough in her own skin to tweet this. You gotta love it when celebrities call out things like this. « Some Kids Heard Barking On Their Way Home From School. 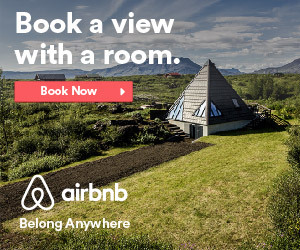 They NEVER Expected To Find This. » 14 Scandalous Wedding Confessions. These Make Me Never Want To Get Married, OUCH.